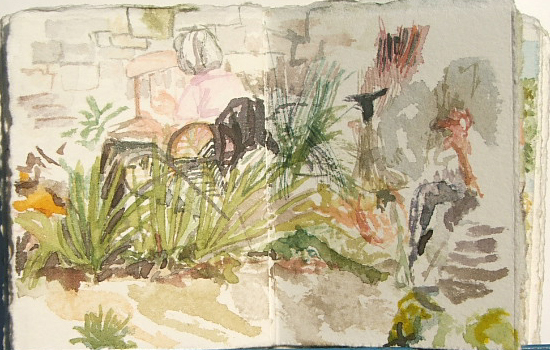 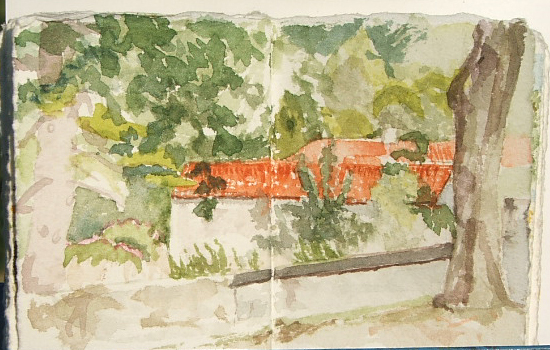 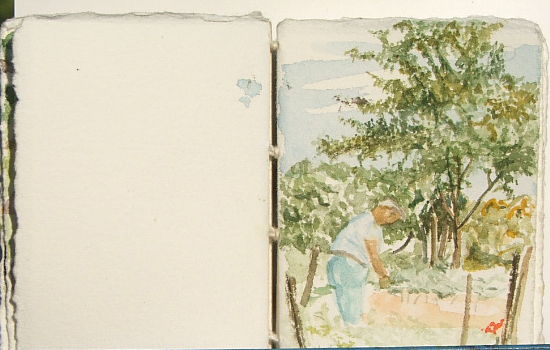 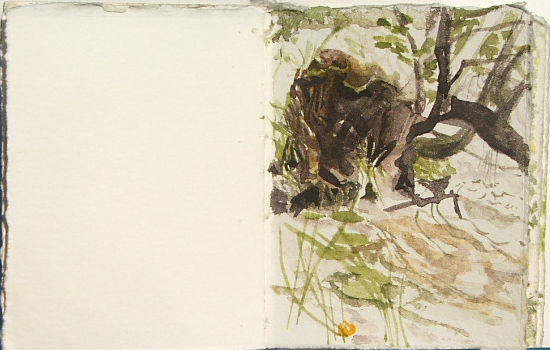 This is another of my sketchbooks from the Charente (France) countryside. 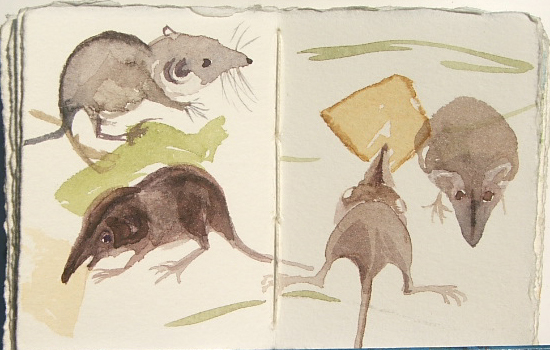 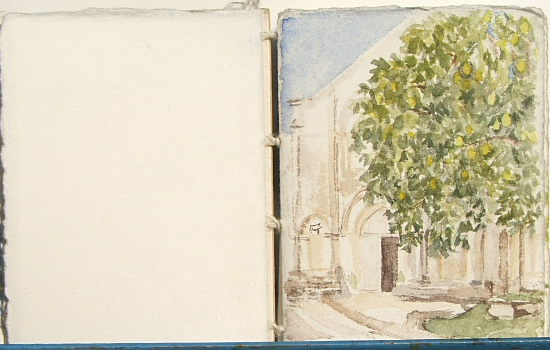 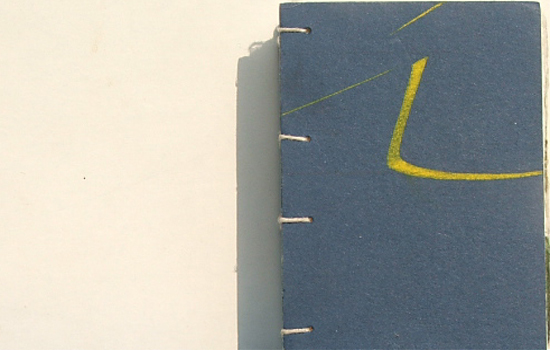 The sketchbook itself has watercolour paintings on hand-made paper, and bound in Coptic binding. 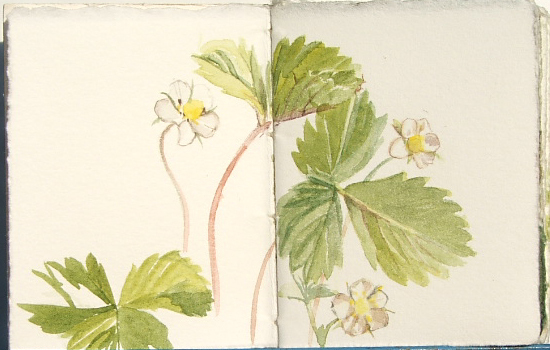 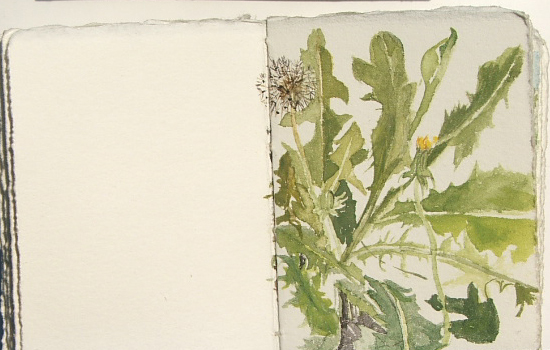 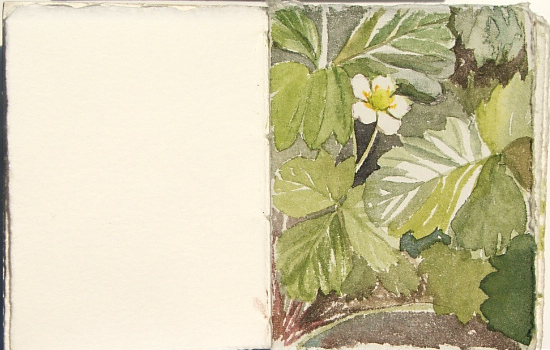 I have done studies of strawberry plants and flowers, dandelions, and also some drawings of a shrew. 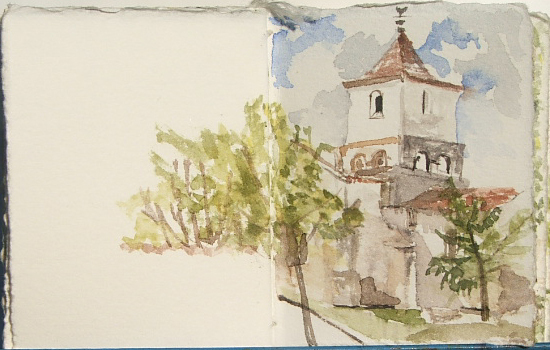 On my travels in the Charente, I have made some sketches of the 12th century church at Mouton. 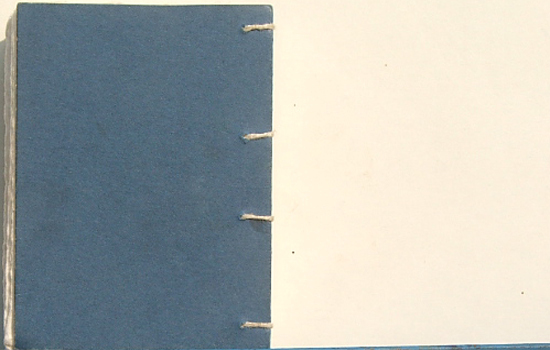 Click on a page to "turn" it.